Many yoga teachers fear taking the next step to grow their business because of the cost and the underlying difficulties that come along with it. Did you know that yoga teaches concepts that you can use in the business world? Here are nine underrated yoga tips you can use to easily grow your yoga business. 1. Be aware of your fears. How do you overcome a fear that you’re unaware of? Are there specific fears that prevent you from taking your business to the next level? Some people fear market saturation, competition, and the cost of expansion. Others fear anything that has to do with investing more time and money into their business. Through focusing on your own yoga practice, you can learn how to stimulate the mind in order to awaken your deepest fears. A practice that is necessary in bringing awareness to those fears that you experience in daily life and other business adventures. 2. Investigate your deeper self. In business, there is a concept known as SWOT (strengths, weaknesses, opportunities, and threats). SWOT is a technique used for understanding your greatest strengths and weaknesses and for bringing awareness to the opportunities that are open to you and the threats you might face. Meditation is similar to SWOT. By meditating about your feelings, fears, strengths, and worries, you can begin to understand more about yourself. We are taught at a very young age to be attentive and present during daily routines, schedules, and arrangements. For yogipreneurs, being attentive is a crucial part of the job. One of the main goals is to beat out the competition and to think outside the box. If someone were to quickly change an arrangement or a procedure, it’s important to be fully aware of that change. If your mind begins to drift off, you might end up falling behind during a lesson or an opportunity. 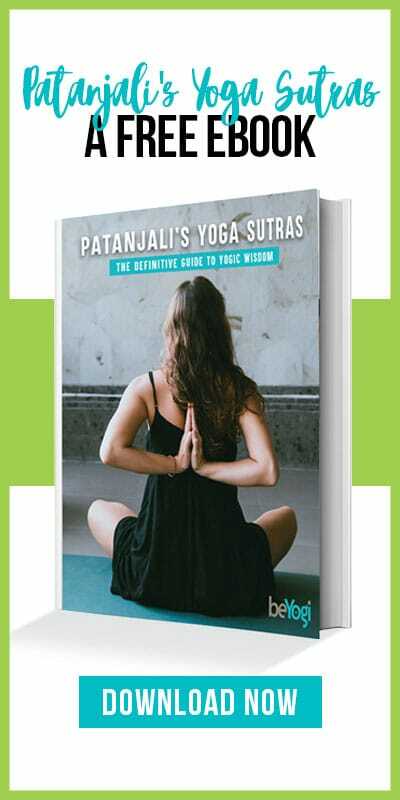 Focus is one of the basic lessons taught in almost all yoga classes. You’re required to focus on what the teacher instructs regardless of the distractions that might surround you. As a yogipreneur, it’s important to remain focused on your goals. If you lose focus, you could become enveloped by your fears without even realizing it. Yoga students are taught to be flexible both physically and mentally by being exposed to different arrangements. Flexibility in business is equally as important as it is in your asana. One product or service change could easily alternate the rhythm of your yoga business, so it is important to be able to work with whatever obstacle is thrown your way. 6. Talk about your fears. It is especially important that you express your fears, thoughts, and worries, by talking to the people around you. Through yoga, you learn how to let go of your emotions—a lesson that is invaluable in the business world. By speaking with others about your fears, we can gain different perspectives and receive advice that could lead to a more positive outcome. Don’t let your fears hold you back from achieving your dreams. Take a leap of faith and work against the imagination that makes life seem more intimidating than it really is. Below are a few tips that can help take your yoga business to the next level. 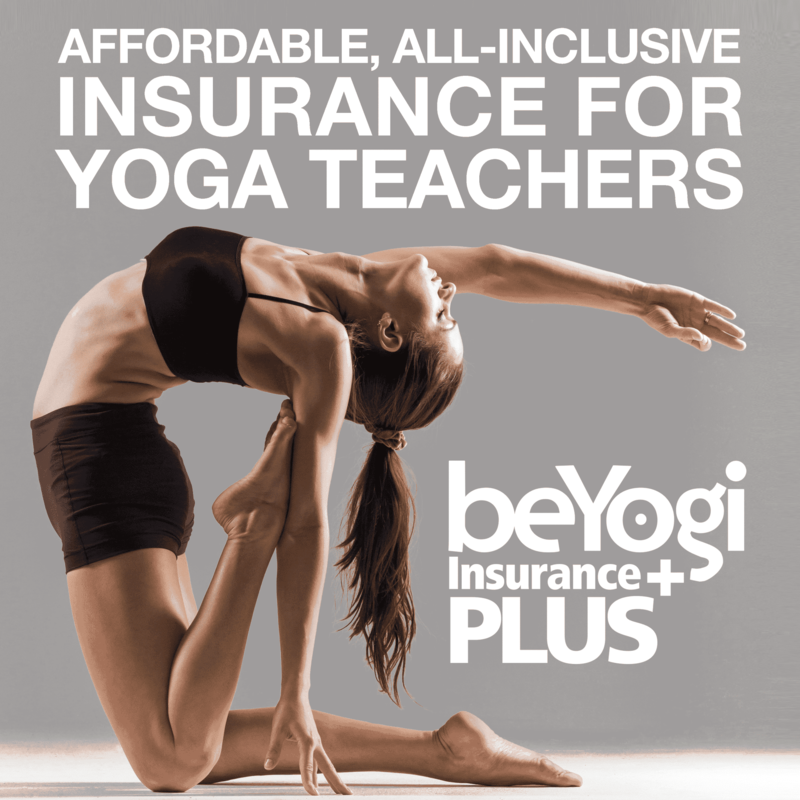 Offer private yoga lessons in a studio, home, or online. Organize peer yoga classes locally or internationally. Apply for a managerial position at a yoga studio, wellness, or fitness center. Become a director for a studio or for a tech company that runs software for yoga classes. Sell sharable content online via social media, blogging, or other pay-per-click services. Write about yoga for a blog, wellness website, or a local publication. Offer to mentor other yoga teachers. Host institutional wellness programs and retreats. Partner with other companies that share your passion for yoga. 8. Learn from previous mistakes. Once you have understood your fears, you can learn and grow from them in no time. Learning from previous mistakes can be helpful to yogipreneurs. Sometimes it can be difficult to gain the courage to move on, but once you move forward your confidence will grow with you. Keep calm and face your fears boldly. Remaining calm prevents you from doing anything irrational or making quick decisions that could harm your business later. Remember a smart yoga business is something that you love. It’s a way for you to connect to a world that supports you just as much as you support it.